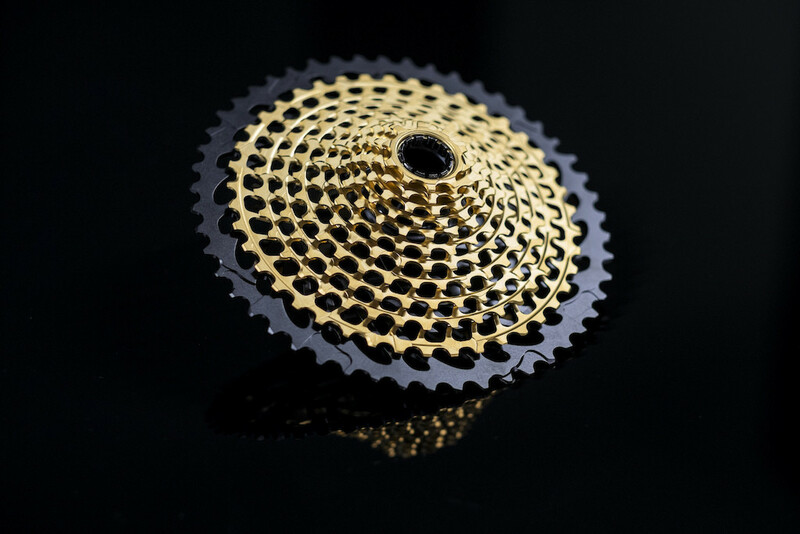 With the introduction of the 12th gear, the battle for the drivetrain dominance rages on. The 12th gear benefits mountain bikers with more options than every before. The age of the front derailleur seems to be a thing of the past. Will the 12 speed group be a popular choice on the top tier bikes of 2017?